– Plays CDs, DVDs and all major file types. – Online Radio: Over 3200 stations worldwide & 60 ad-free stations for endless listening. – Expanded Controls: Optimize sound with the 10-Band Graphic Equalizer and get the sharpest picture with advanced video controls. – Advanced CD Burning: Rip, mix & burn CDs like a pro – fast! Encode MP3s at up to 320kbps. 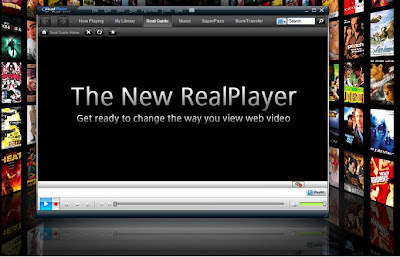 – Play Everything: RealOne Player plays all major media formats including Quicktime MPEG-4, Windows Media, DVDs, & more. – Easy, Fun & Intuitive: Browse the web, organize audio & video files, create playlists, & more!